Click on or hover over “Training Topics” at the top of your page. You will see a complete archive of our trainings. 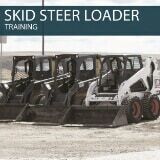 Our goal is to make safety training easy and affordable. 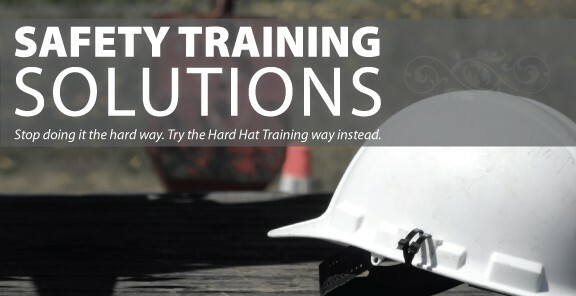 We invite companies everywhere to stop doing things the hard way and, instead, start doing them the Hard Hat Training way! "Stop training the hard way. Do it the Hard Hat Training way instead!"